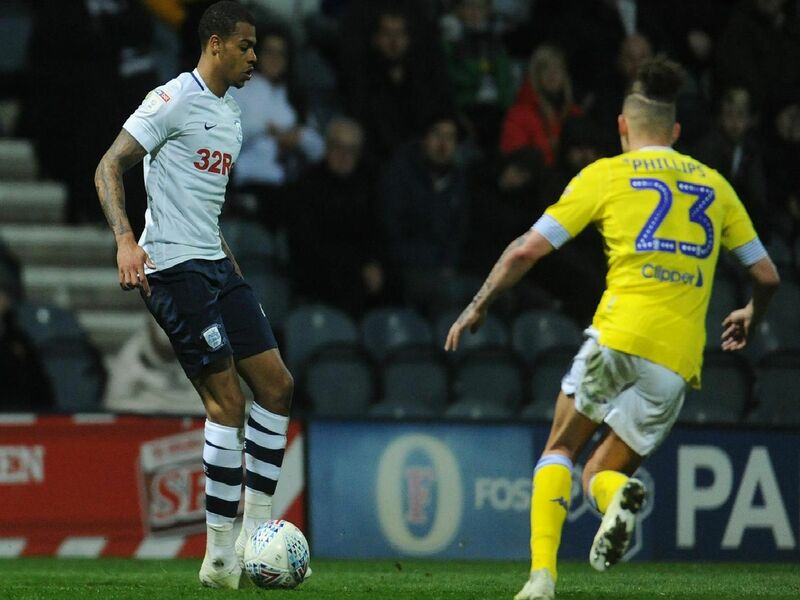 Preston North End's defeat to Leeds United was their third on the spin since the international break. Here are the North End player ratings for last night's clash at Deepdale. Could do little about the Leeds goals. Made a good save from Bamford at 0-0. Handling was decent. Defended quite well against Jack Harrison in the first half as Leeds moved the ball forward quickly. Got forward when the opportunity allowed. Defended solidly in the first half to keep the visitors at bay, won his fair share in the air. Stood off Bamford a little for the second goal. Gave the ball away from which Leeds broke to lead to Pearson's red card. Made a fine challenge on Bamford later in the game.